Sunglasses are notoriously difficult to keep track of! 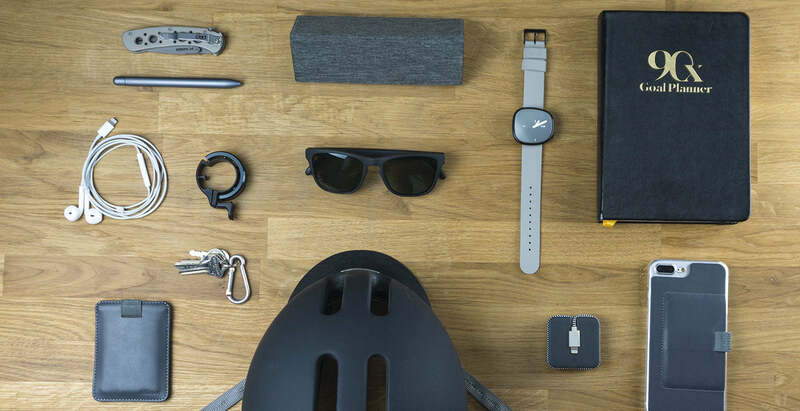 MagLock Sunglasses are specially designed to be the most comfortable sunglasses to wear and the most difficult to lose: Hidden neodymium magnets securely clip these sunnies onto your shirt, and instantly mount to anything magnetic. Meet Folly: The Laidback Seafarer in a classic wayfarer-style with keyhole bridge named after Charleston's surf haven Folly Beach, with polarized lenses and flexible shape-memory frame. These sunglasses will become your ultimate go-anywhere accessory well beyond the summer months. MagLock Sunglasses have a hidden magnet that secures them to your shirt or any magnetic surface. Lightweight, FDA approved impact-resistant lenses are in a neutral gray color to ease eye strain and allow for truest color perception. Strong neodymium or "rare earth" magnets are used. This product should not be used if you have a pacemaker, ICD (implanted cardiac defibrillator), or a condition that precludes using magnets near your head or body. Follow your doctor's advice if you have health concerns, and use similar caution as you would with other magnetic products. Keep out of reach of children. Children should not be allowed to handle magnets. They can pose a choking hazard, and if swallowed may cause injury or death. Safe for those with nickel allergies. The magnets are completely covered and enclosed, so you're protected from allergies and the magnets protected from the elements. Hidden magnets secure MagLock Sunglasses to your shirt, bag, and any magnetic surface. 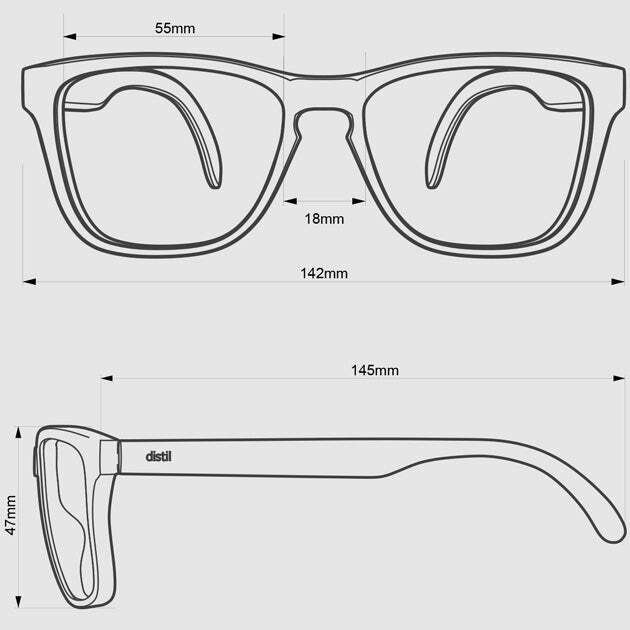 And with lightweight shatter-proof lenses and flexible shape-memory frames, you can feel as carefree not wearing your sunglasses as you do wearing them. Built for comfort. Made to last. Because eye health is important! Protecting your eyes isn’t just for the summer months. That's why MagLock Sunglasses are designed to stick with you– year round, from your daily commute to your next outdoor adventure. On your fridge or lightswitch for grab-and-go convenience. On the side of your bag for quick scratch-free storage. The best sunglasses are the ones you have with you. 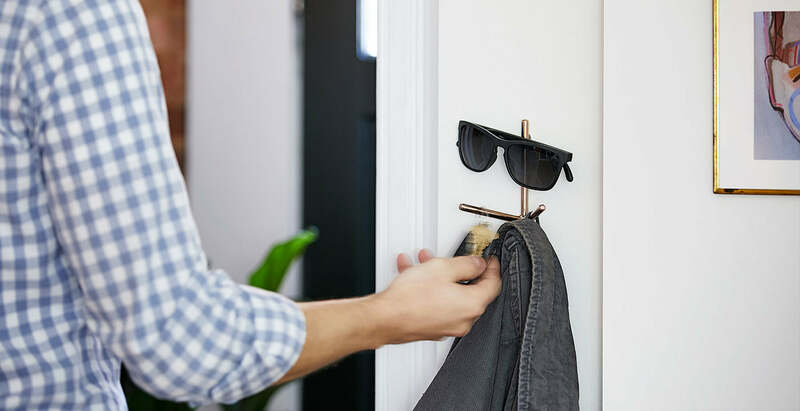 Even if you're forgetful, MagLock makes it easy to remember your shades next time you leave the house. 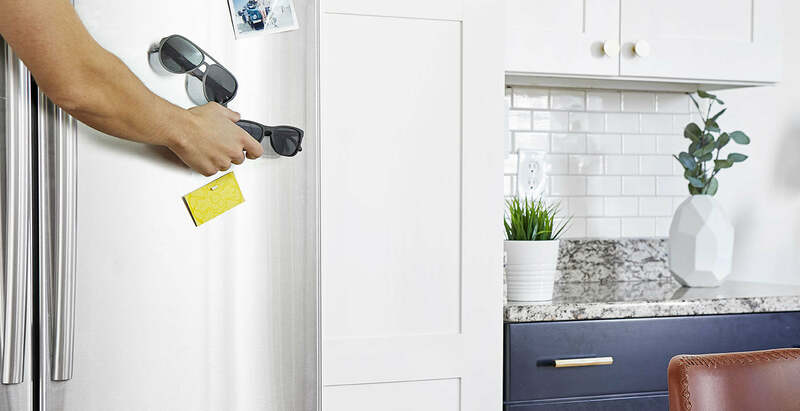 If you misplace your sunnies all the time, this trick is for you: MagLock Sunglasses mount to any magnetic surface, so you always know where they are. 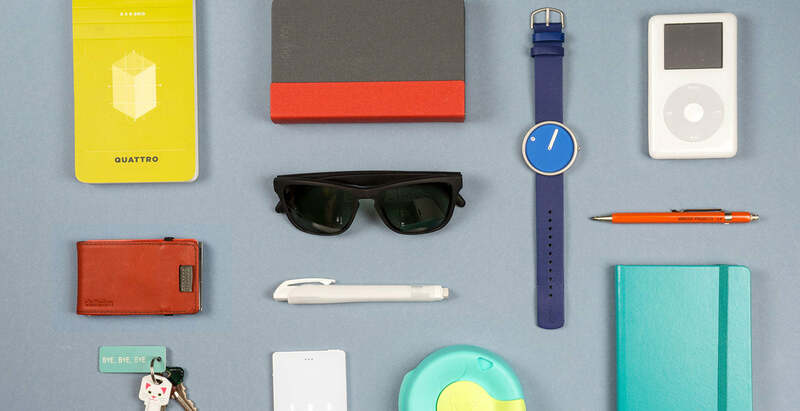 Sunglasses are an essential part of your everyday carry. With their lightweight polarized lenses and shape-memory frame, MagLock Sunglasses are ready for any adventure. PSA: Sunnies are good for you! Premium UV400 lenses protect your eyes against 100% of UVA and UVB rays. 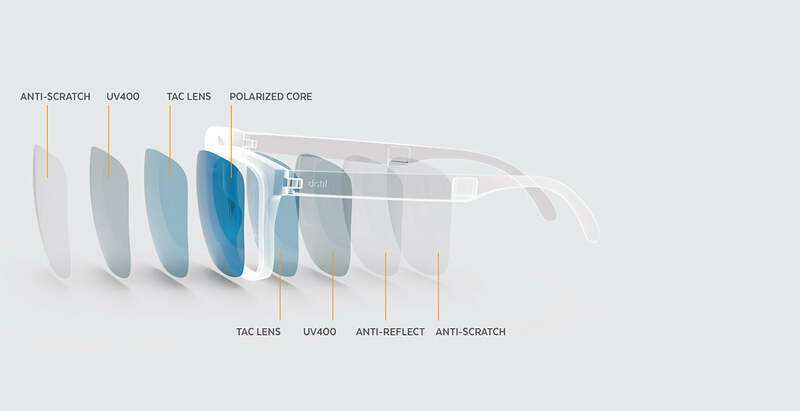 Plus, gray anti-reflective lenses with a polarized core keep colors true and further reduce glare and eye strain.